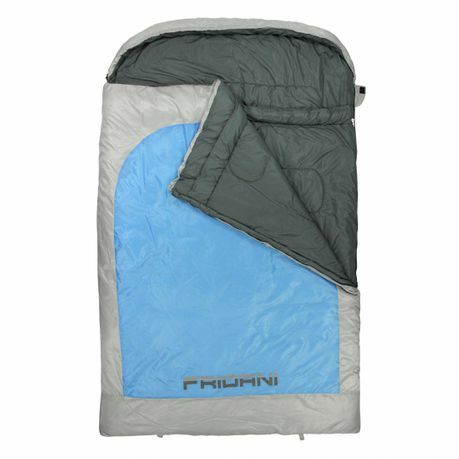 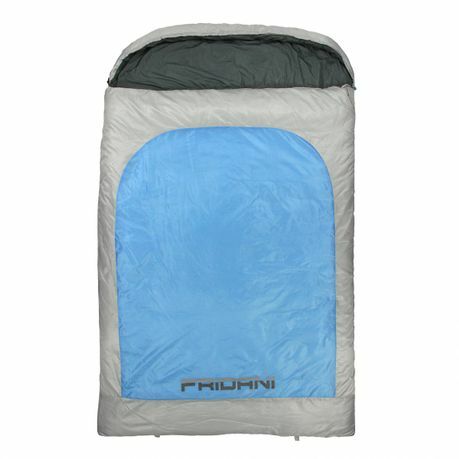 Buy Fridani BB 235D Double - blanket sleeping bag, 235x150cm, 3900 g, -22°C (ext), -5°C (lim), +1°C (comf) from Fridani at Camping Outdoor online. 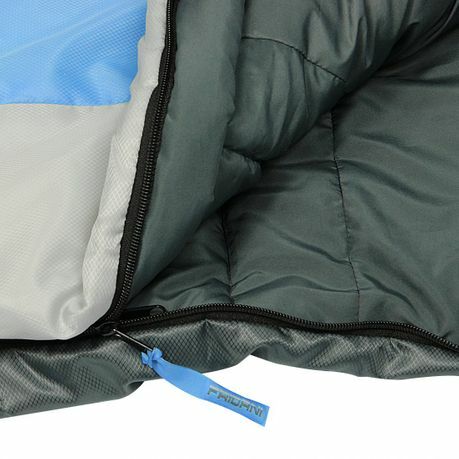 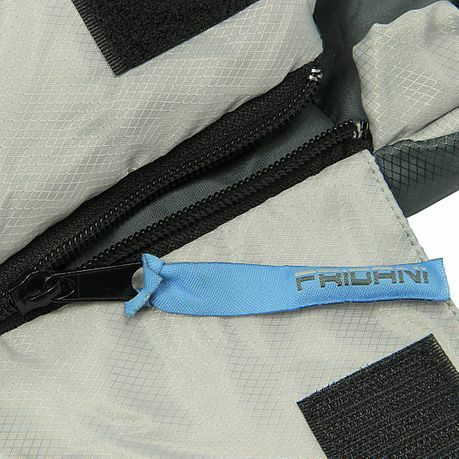 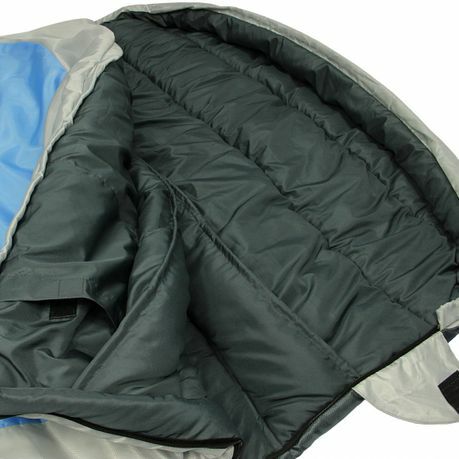 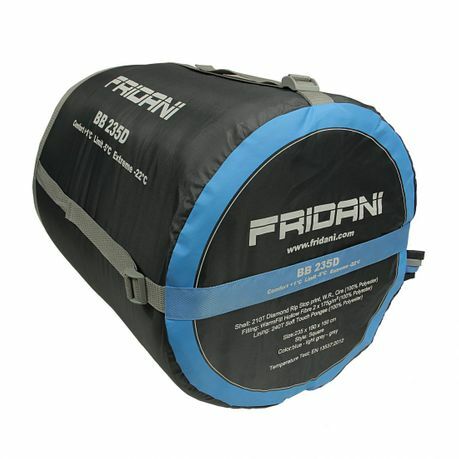 Fridani BB 235D Double Sleeping Bag is a three seasonal blanket-shaped sleeping bag designed for use from spring to autumn. 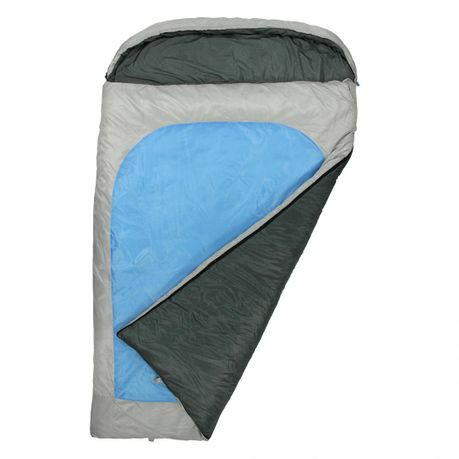 Its XXL width offers room for two persons and leaves nothing to be desired in terms of sleeping comfort. 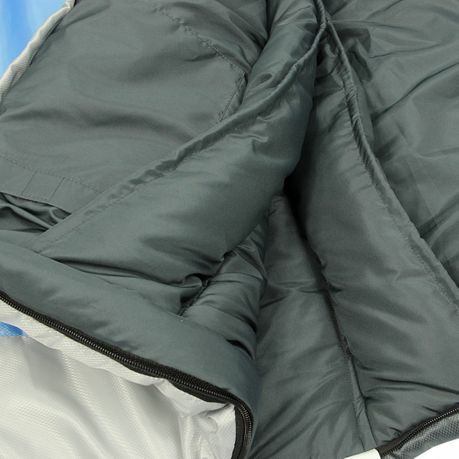 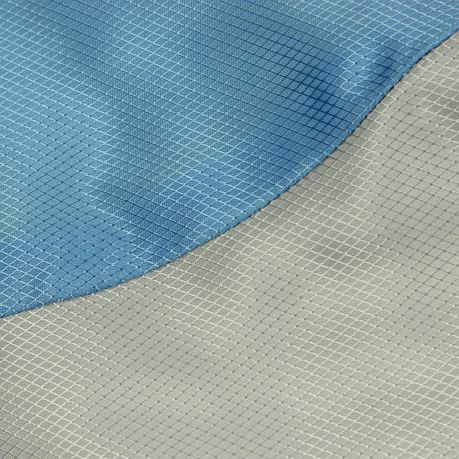 Sleeping bag dimensions (LxW): 235 x 150 cm / weight: 3900 g / packing size: Ø 32 x 57 cm Due to the high-quality two-layer 350g/m² (2x175 g/m²) hollow-fibre filling, even cooler nights become a feel-good experience. 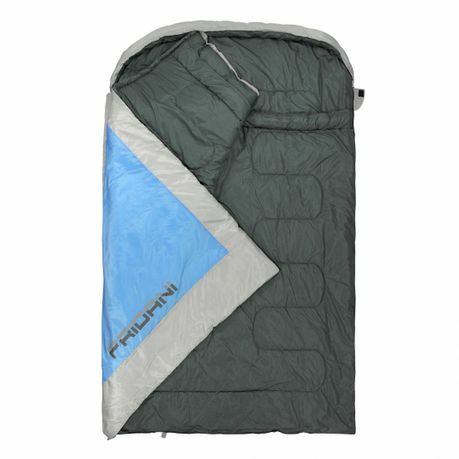 The synthetic fibre filling is quick-drying, very good insulating and has a puffy loft.